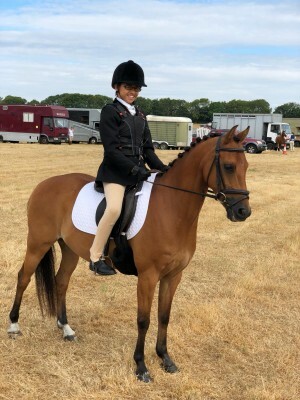 13.1hh 10 year old British Show Pony (gelding) Jack has beenthere and done it all, from eventing, showing, hunting, Pony Club, etc. but this special boy is equally happy hacking out. Jack is an ideal second pony. He canbe forward going in the jumping arena but safe. Very sad sale as Jack is one of the family. Plenty of rugs and tack available separately. More photos and videos available for serious enquiries.